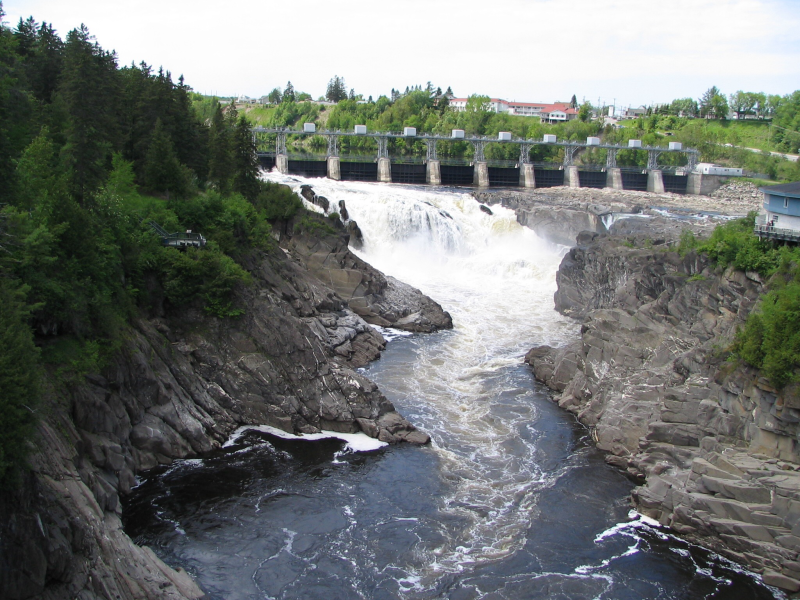 This picture of beautiful Grand-Falls, N-B is where I grew up. This is a wonderful city in northwest New-Brunswick. I have many fond memories of growing up there. There was never a dull moment, fishing and hunting opportunity were plentiful. I met my wife of 38 years in this wonderful town. Although we now live in the State of Oklahoma since 2006 we still travel there every year as we both still have immediate family in Grand-Falls.